Does Delivery Packaging Hold the Key to Restaurant Customer Loyalty? The next wave of restaurant industry innovation comes not in the form of food, but in the packaging used to transport it. A study by Technomic found that nearly half of consumers prefer to eat at home. This consumer demand for convenience – coupled with technological advancements – has significantly evolved the restaurant service model. It’s not surprising that many brands are partnering with third-party delivery apps, whether it’s with one provider (like Starbucks just announced) or more broadly embracing multiple ones. Conversely, some restaurants have no brick-and-mortar customer-facing locations at all. These 'virtual' restaurants leverage delivery apps and exist solely online. While the third-party delivery model is an important revenue channel, it presents some challenges for restaurant brands. Restaurant employees lose the opportunity to interact with guests during both the ordering and delivery process. 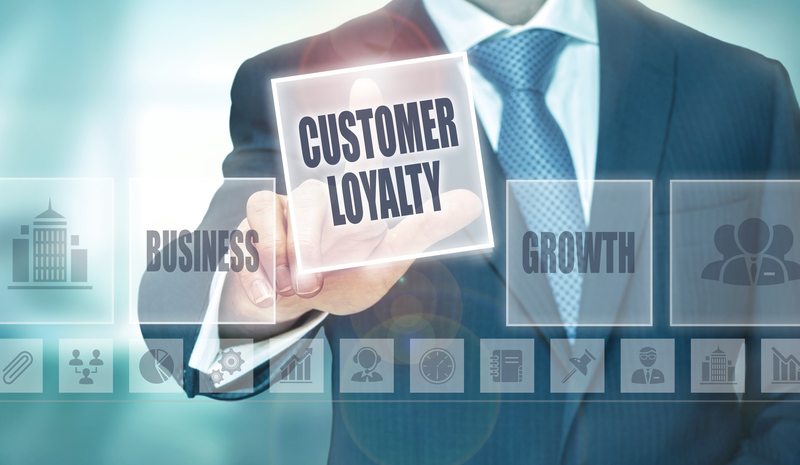 This can put the guest experience at risk and potentially weaken the relationship brands have with them. In lieu of physically interacting with delivery app customers, how can restaurant marketers forge a connection with them? Through packaging. Here are three ways packaging can positively impact the delivery guest experience. Create a visual connection between brands and delivery app customers. Does your packaging design match the look and feel of your restaurant brand? Is there a visual connection between the on- and off-premise experience for the same customer? Brands that carry over distinguishable design elements (colors, logo, font, etc.) are taking advantage of the opportunity packaging affords to create a consistent brand experience. Aside from the ability to visually represent the brand, packaging creates another way to communicate with delivery app customers. The packaging itself can become a vehicle for marketing messages by telling the brand story on the bag or thanking customers for their orders with printed coupons inside. Who’s doing it: Chipotle. For years, the company has stood out with its clever marketing on its packaging. The company uses creative design to share its brand story and communicate what’s important to their business. Ensure food and beverage quality and integrity. Whether a guest is dining in, carrying out or opting for delivery via a third-party app, the quality and integrity of food and beverages must be consistent. Does your packaging keep fries crispy and beverages hot? Is your customer’s burger still intact, or does it slide around and fall apart during the delivery process? Packaging for delivery has a direct impact on the guest experience. Who’s doing it: IHOP. The breakfast leader unveiled specially designed containers sized perfectly for its famous pancakes, that ensure its to-go orders travel efficiently without losing heat. Appeal to environmentally aware consumers with clean packaging. Sustainable restaurant practices matter to today’s consumers. In fact, the majority of Millennials and Gen Z’s will pay more for sustainable products and services. Packaging allows brands to show consumers where they stand when it comes to their impact on the environment. Using simplified materials, renewable materials and barrier coatings that don’t negatively impact a product’s compostability can allow brands to stand out from the competition. Who’s doing it: McDonald’s. The fast food giant announced last year that by 2025, 100% of its guest packaging will come from renewable, recycled or Forest Stewardship Council-certified sources. It has also set a goal to recycle guest packaging in 100% of its restaurants. We may live in a world of convenience, but that doesn’t mean restaurant brands are not able to create meaningful connections with packaging and delivery to customers. 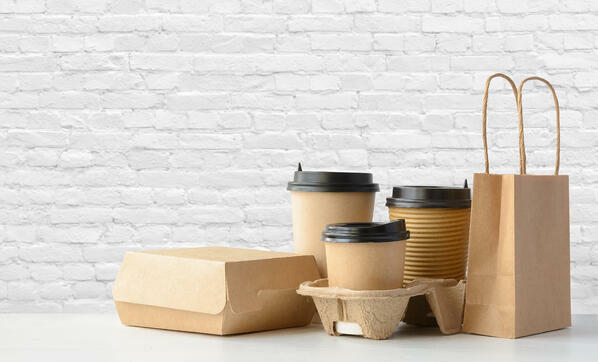 Packaging creates a variety of opportunities to show delivery app users that their experience with your food and beverages is just as important when delivered or picked up as it is to guests who dine-in.